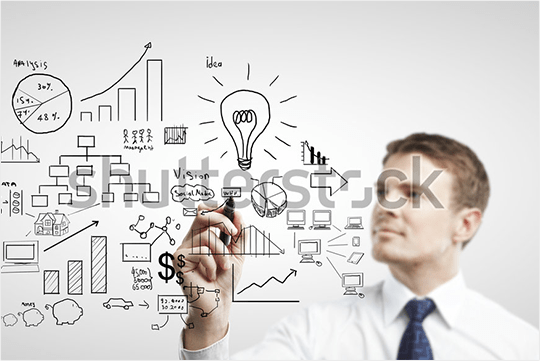 We happen to come across many weird stock images. What do we do with them? The Wix designers’ reenactment! In this edition, Our very own photographer, Alan, goes in front of the camera to play tic-tac-toe.